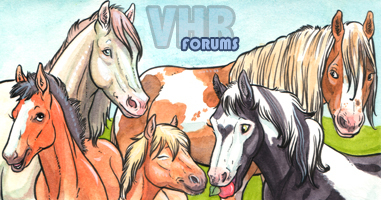 virtualhorseranch.com • View topic - When does my account Expire? It's been asked before, so I thought it might be good to add this post. When you upgrade to a sponsor, the expiration date is NOT based on the day you upgraded, but instead counts a set number of days based on the length of the upgrade applied. To find your accurate expiration date all you need to do is look at your ranch management page. All sponsor accounts will show an Expires - Year-Month-Day. All Game Admin can confirm the expiration dates by viewing a players ranch page as well.